Register and pay in FULL before May 1st and receive 10% off. Various dance classes in ballet, jazz, musical theatre, hip hop and acro. Themed crafts, outdoor play, and dramatic games. Pizza party to celebrate our week together! Themed performance showcasing what they learned throughout the week is held on Friday for friends and family. Discounted rate offered to current Dance London students (September 2018 – May 2019). The fees listed below are reflective of the 10% discount (tuition fees will incease 10% on May 1st). Camp tuition fees will be deducted twice monthly on the 15th and 30th. You will receive an email receipt for your payment immediately after your card has been charged. Designed for the serious dancer, ages 10 – 20 years old, with a minimum of three years dance training in two dance disciplines. Educate dancers by exposing them to the most current artistic and technical concepts in the dance world. Includes Dance London faculty & guest artists. Various forms of dance: ballet, jazz, tap, lyrical, contemporary, hip-hop, acro, stretch and strength, musical theatre and more. Junior, intermediate and advanced classes. Pizza party and showcase performance at the end of the week for family and friends. 2-hour drop in classes for Jr/Pre-Intermediate and Intermediate/Advanced dancers. Each class consists of 1 hour stretch & conditioning and 1 hour progressions & choreography. 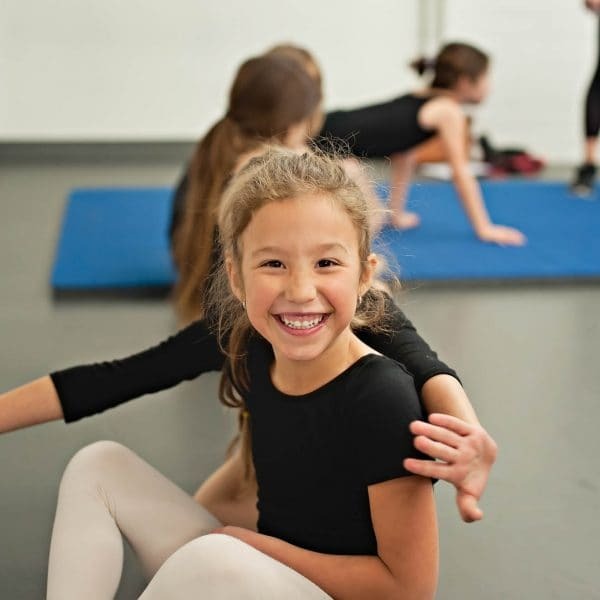 Great way to stay in dancing shape and connect with your Dance London family. Pay as you go or purchase a class card before June 1st and receive a discounted class rate. Dance London reserves the right to combine levels due to low enrolment. Masterclasses will take place each Tuesday of the summer, starting June 26 until August 28. Class starts at 6pm and ends at 8pm. Below are the summer programs we offer.